Collins Booksellers - Crystal Meth Addiction: A Complete Overwiew and Guide to Recovery by Alex Andrews, 9781516307227. Buy this book online. This book is written for all those lost souls who are stuck in the darkness of Meth addiction. Meth Addiction is one of the major leading problems in this society and is an issue many people are struggling with. This book sheds light on Crystal Meth addiction and contain numerous unknown facts about this drug. 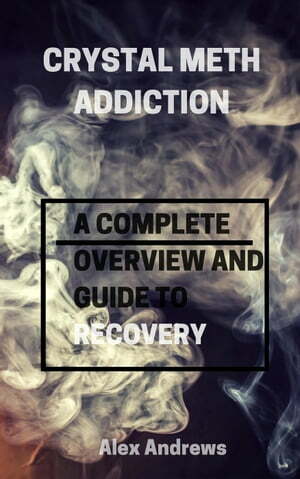 By reading this book you will learn useful and lifesaving information about this addiction. If you are an abuser, you will learn about the extensive damage this drug does to the body. In the difficult times of your life you might think that this drug is the solution to your problems, but in actuality it only adds more problems. • Why it is so Addictive?